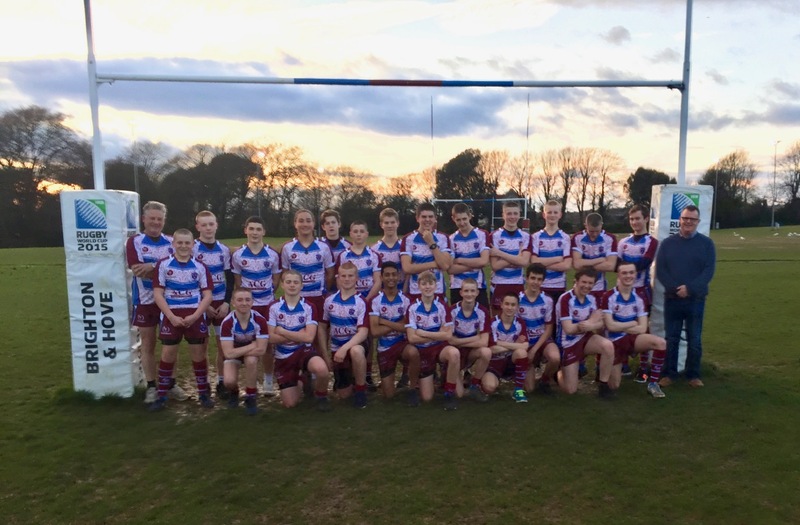 First match on Hove U16s tour to Bath we beat Keynsham RFC 29-7 in a fantastic match that was much tighter than the score suggests! A truly tough opposition who's counter-rucking was insane and held us out until the final quarter. This was the toughest team we have played this season and a testament to our progress that we were able to pull away in the last few minutes. Massive thanks to the boys at Keynsham for their warm welcome, tough competition, and hospitality. Please come down to Brighton & Hove and let us return your friendship.